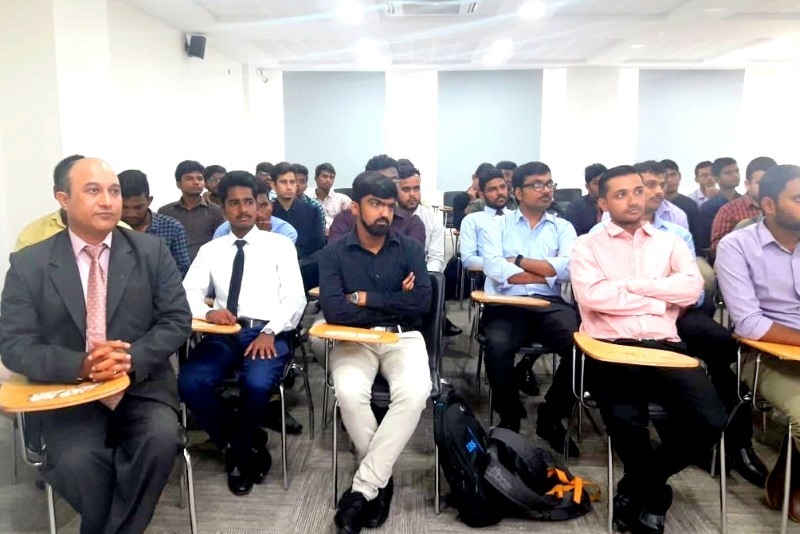 Placement Orientation Program at IIBS Bangalore by Mr. Mangesh Gawande, CEO at QDigi Services Ltd.
IIBS conducted a Placement Orientation Program for the PGDM students held at the IIBS Bangalore Campus. Placement is the process of fitting the selected studentat the right job or place. It is the dream of every student to get placed in a top organization visiting the campus for final placements. Keeping this key aspect into consideration, it is realized that building competencies are pivotal for the young talents to enhance their employability skills and achieve a good career path. Along with subject expertise, development of a holistic personality is also necessary. 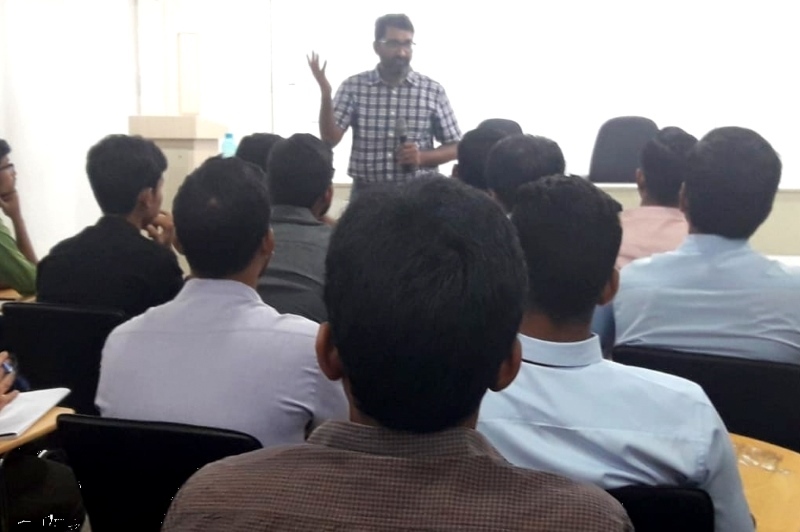 To meet out these requirements and to teach how to prepare the students to get an internship and final placement, IIBS has invited Mr. Mangesh Gawande to conduct a placement orientation session. 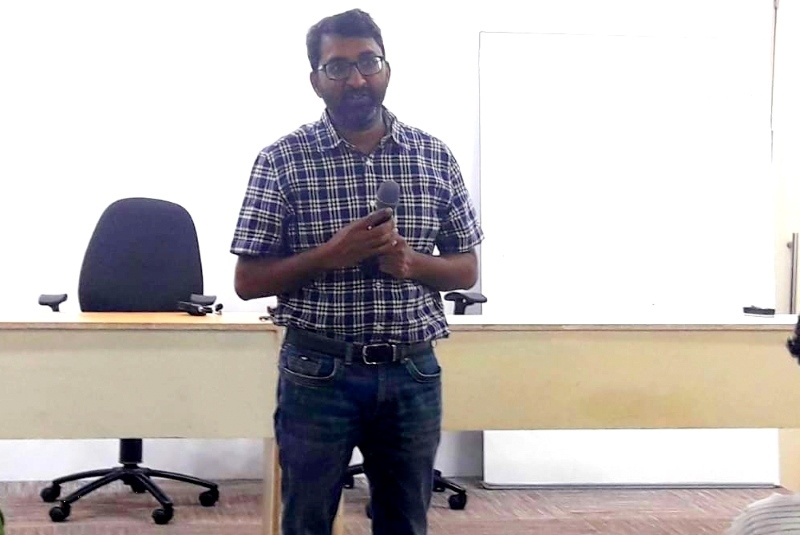 The session was an attempt to prepare the students for the internship and the upcoming placement processes. 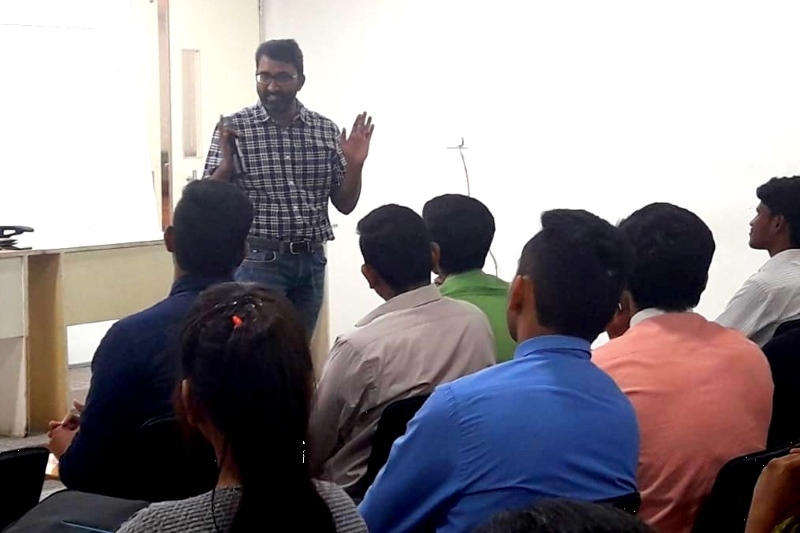 This session thoroughly energised the students to face the stresses of the placement process with a positive attitude and get a good placement in a good company. To train the students to meet the expectations of the industry.